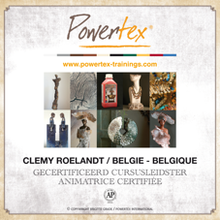 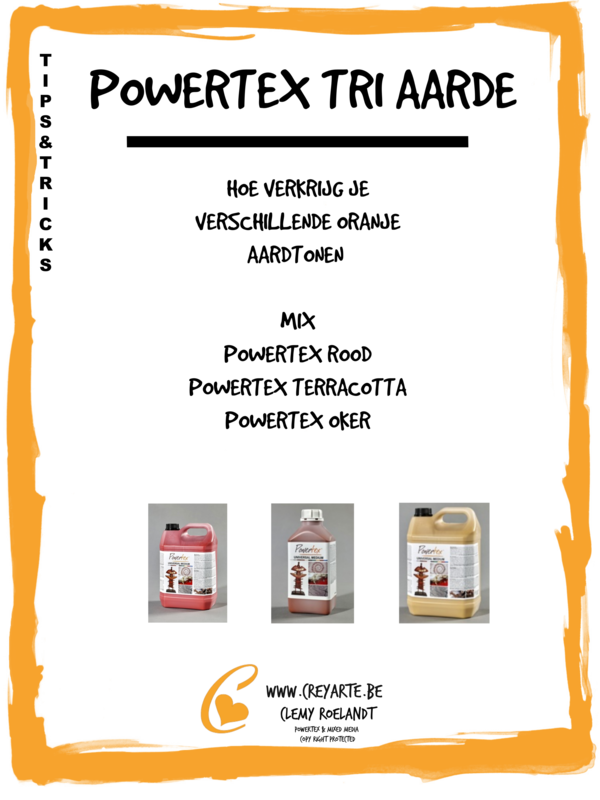 tips & tricks POWERTEX TRI EARTH NL.png. 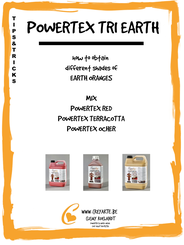 tips & tricks POWERTEX TRI EARTH FR.png. 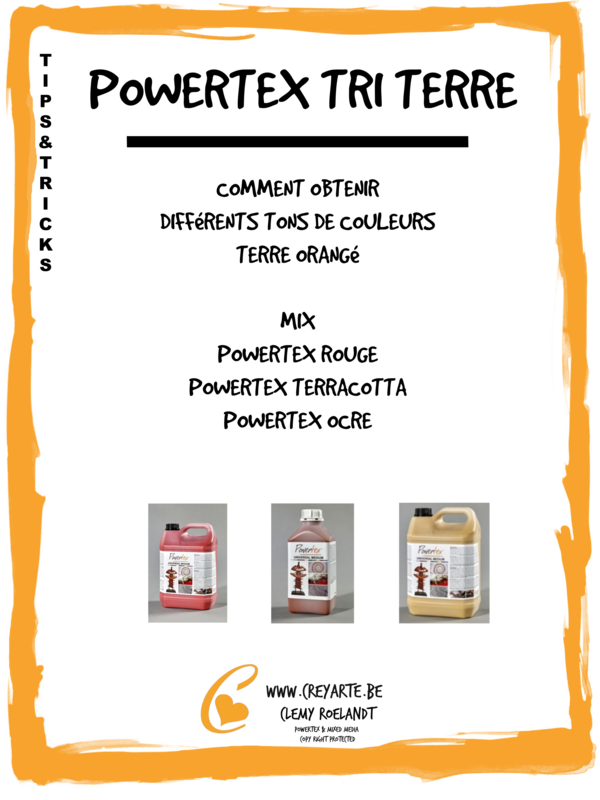 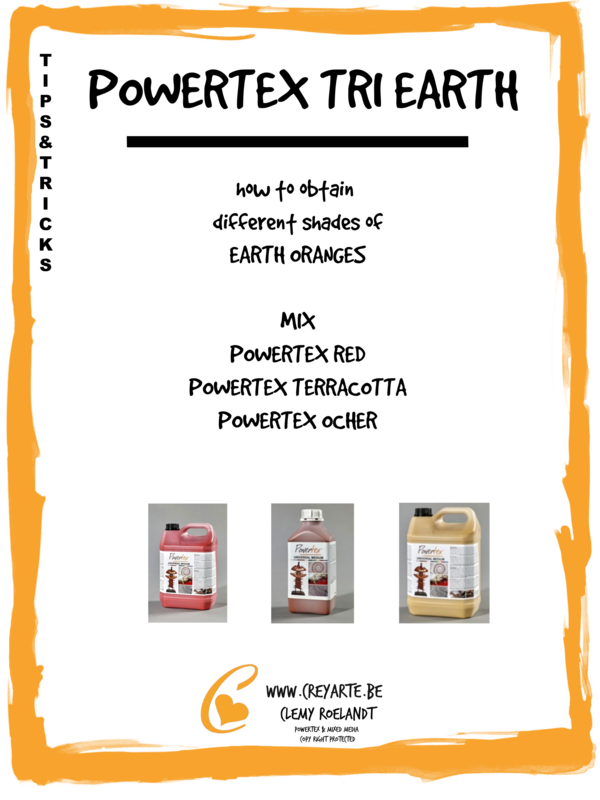 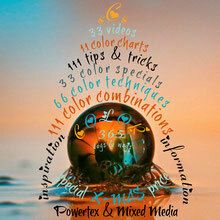 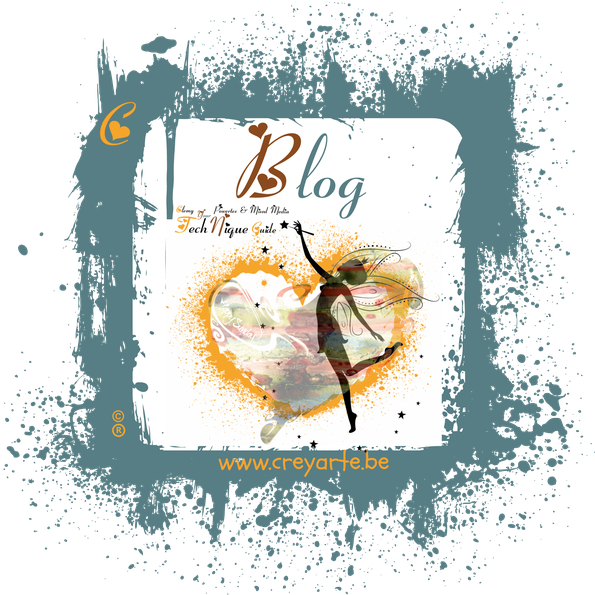 tips & tricks POWERTEX TRI EARTH EN.png.